What is it that attracts consumers to expensive labels or brands? Is it the label, the current trend of even the price? In the present day, it’s hard to differentiate a label with a dupe. You can find hundreds of websites online with fake designer bags, makeup or clothing items – the exact pattern or style but different price. This week, The Circular will be looking at this approach, but instead of listing out the top places to buy the next best thing to a Louis Vuitton. The centre of this discussion will be focused on perfume. Founded by Jo Malone in 1983, the invention of the worldwide known fragrances and black & white packaging first appeared in London. What first started off as an experimentation of combined ingredients, Ms. Malone soon realised in the late nineties her scented fragrances had future potential. Merely, due to this, Ms. Malone’s reputation expanded and by 1999 she sold the brand to U.S beauty company Estee Lauder and began to work as the brands creative director until 2006. In the present day, the unique crisp fragrances, lotions and candles can be bought worldwide in large department stores such as Brown Thomas, airports or online through this link. Popular scents of Jo Malone such as: Peony & Blush Suede and English Pear & Freesua Cologne are worn by celebrities and people all over the world. It’s luxurious appearance would attract any consumer, but unfortunately its price does not meet the needs of an everyday consumer. 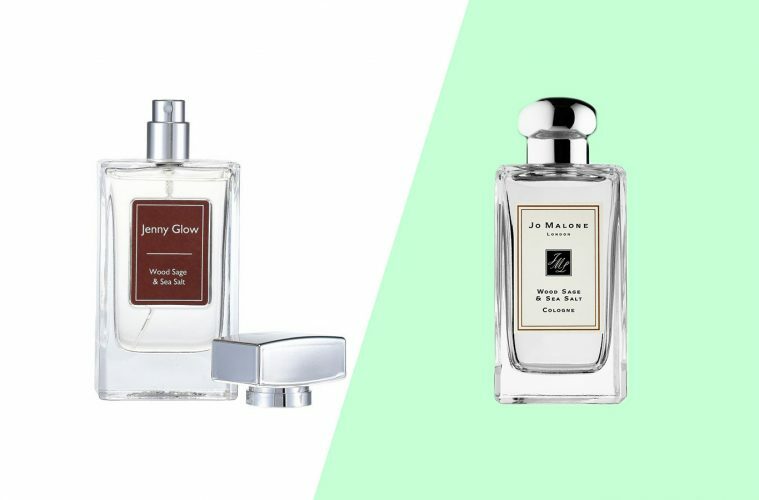 Jenny Glow: Jo Malone Clones? The Irish brand, ran by two sisters from the West of Ireland is an example of an incredible striving beauty brand. The simple packaging and vibrant colour labels are beyond eye catching to say the least. The inspired Jo Malone fragrances smell extremely similar to the expensive perfume brand with a difference of over ninety euro in price. In comparison, the perfume retails from 7.99 on the Jenny Glow official website with a large variety of fresh indulgent scents to choose from. 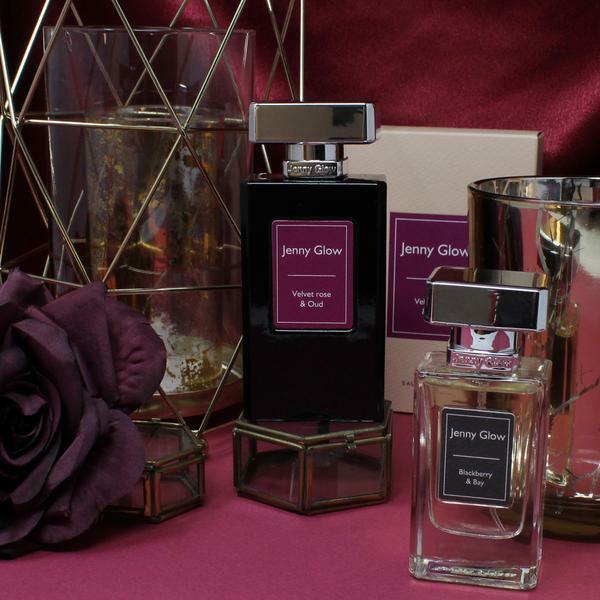 Of course, depending on your skin type – one spray of the Jenny Glow fragrance can last up to two hours. The affordable perfume, which can be bought in any pharmacy nationwide would be the perfect present this upcoming Mother’s Day. If you are interested in finding out more about the brand or shop the product: Click here for more.